A former Member of Parliament for Abokobi-Madina, Alhaj Amadu Sorogho has cast doubts over the current government’s ability to deliver on its promise to build a multi-purpose dam at Pwalugu to counter the annual Bagre Dam spillage. Vice president Dr Mahamudu Bawumia announced the construction of the multi-purpose dam after he donated relief items to some flood victims in the three regions of the North. 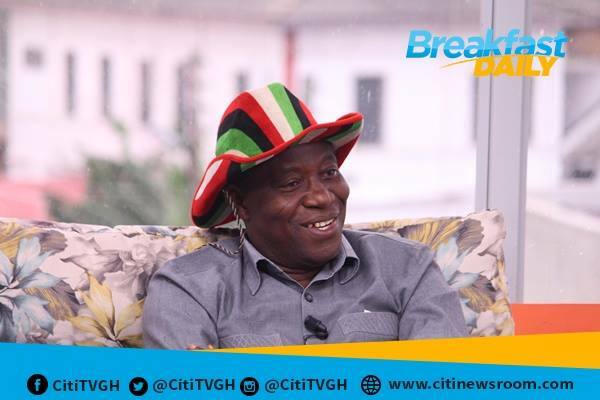 According to him, the dam, when constructed, will also generate electricity for the region.But speaking on Citi TV’s Breakfast Daily show on Monday, Alhaj Sorogho said his doubt emanates from the government’s track record of failing to deliver on its promises. Meanwhile, a member of the NPP Communication Team, Eric AmoakoTwum, was optimistic that government will deliver on its promises. The Chief Executive Officer of the Savanna Accelerated Development Authority (SADA), Dr. Charles Abugre, disclosed in 2016 that $700 million was required to construct the Pwalugu Multi-purpose Dam project in the Upper East Region. “The cost of the project is about $700 million, and all the paper work was completed six months ago; but there is some contention around the environmental impact which we are trying to deal with. It requires government’s commitment to mobilize the $700 million so what has SADA done? We kept it in government priority agenda so we have pushed it on the World Bank and it can only start next year,” Mr. Abugre said.